Prior to the season, if someone told you the first Giants pitcher to record a win in 2012 would be Barry Zito, you’d have laughed them right out of the room. With Timmy, MadBum and Cain pitching the first three games, an 0-3 start seemed impossible. But alas, that was the situation the Giants faced heading into Colorado. 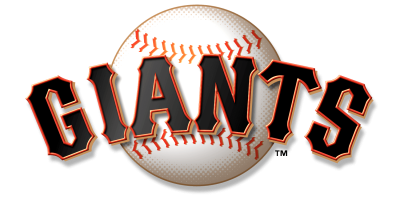 And to everyone’s surprise, Zeets stepped up with a masterful performance, tossing a complete game four-hitter for the Giants’ first win of the young season, a 7-0 drubbing of the Rockies. Zito walked none and struck out four. He threw a whooping 113 pitches in his season debut. I don’t think anybody saw this coming. There’s no way anyone could have predicted Zito would pitch such a gem in his first start of the season after the rough spring he had. Zito hadn’t thrown a complete game shutout in almost 10 years. This doesn’t mean Zito will pitch well all season. Heck, he could lay a three-inning egg in his next start against Pittsburgh on Saturday. But it sure was fun to watch.